Crisp scent of a beautiful forest. Native Americans used all parts of fir trees. The internal bark was made into medicinal tea, the roots were eaten for relief from oral pains, and the resin was used to heal skin wounds. We now use the resin as an adhesive for microscope slides, oral issues, and hemorrhoid creams. The Christian tradition uses large firs to decorate their homes during the Christmas season. The fir has many other uses as well, and various cultures have used the leaves of the tree because of medicinal properties, particularly joint inflammation, respiratory conditions, and muscle aches. Germany, Bulgaria and France are the largest producing companies of this essential oil, primarily because of large forest areas. The rich sweet balsam scent of fir needle is derived from the trees needles and is wonderful for winter holiday scents or summer cool blends. 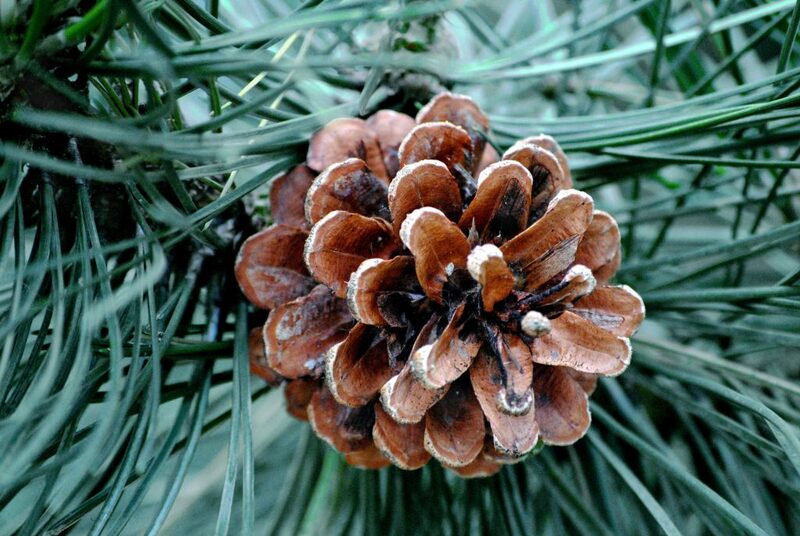 Fir needle is more subtle than other pine oils, yet more spicy than spruce. 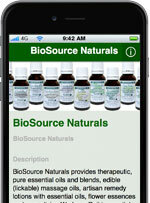 Aromatherapy properties include refreshing, invigorating, stimulating, and strengthening. Fir needle essential oil is mood uplifting, refreshing and reviving. It supports the improvement of mental clarity and encourages communication. Fir needle essential oil vapors help open the sinus and breathing passages and aids deeper breathing*. 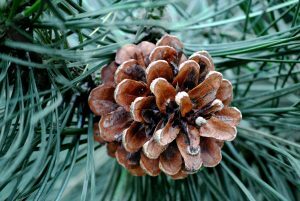 Other uses of fir needle include detoxification, improving respiratory function, reducing body odor, and aiding in prevention of osteoporosis. * Fir needle pure essential oil is also used to help reduce the appearance/production of cellulite. Add a few drops to a diffuser for a great way to wake up and feel energized. Often used in room sprays, detergents, cough and cold preparations. To make a room spray, combine 2 oz of distilled water with about 10 drops of essential oil in a mister and shake well. For a cough, mix two drops with hot water and create a steam tent. For stress reduction, mix two drops with water into a diffuser. For infections, create a balm using two to three drops of fir with two drops of lemon essential oil and beeswax. Can be a skin irritant. Always dilute with a carrier oil if applied to skin.